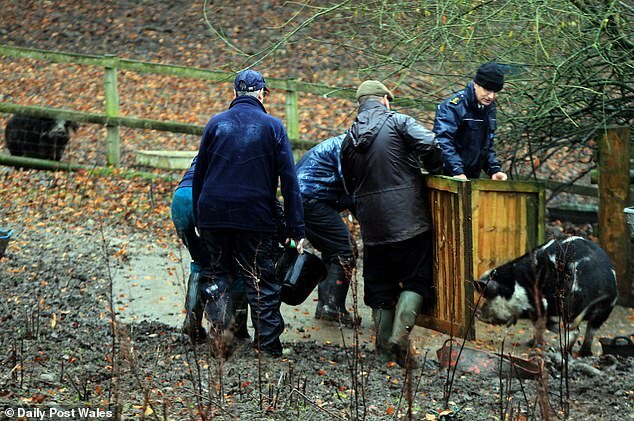 Hundreds of animals including pigs, dogs, cats and rabbits have been rescued – from an animal rescue centre. 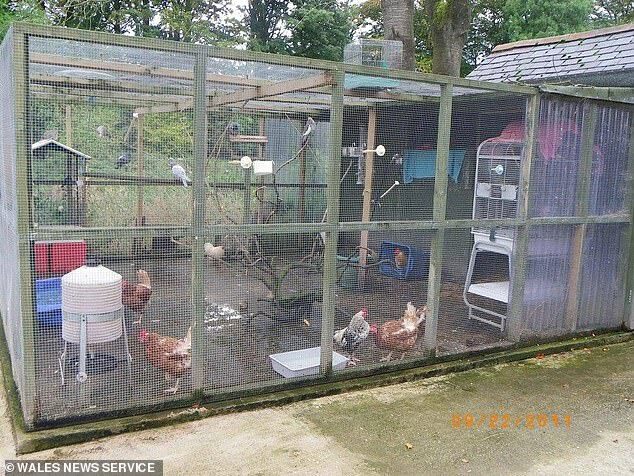 The animals were seized over nine hours by the RSPCA when officers descended on the troubled countryside sanctuary yesterday. Capricorn Animal Rescue has been blighted by protests and petitions about conditions over the past couple of years by former volunteers. 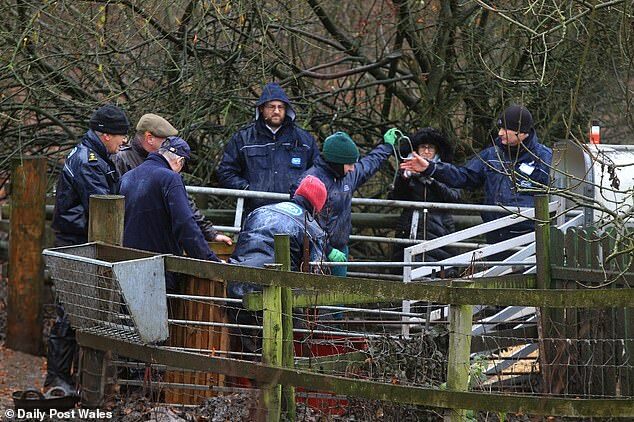 Concerns were raised over the animal welfare standards with claims of ‘dirty conditions and overcrowding’ at the sanctuary in the Welsh countryside. The centre was also being investigated by the Charity Commission for alleged financial misconduct. Accountant Guy Hollander, interim manager of the sanctuary, said the centre had to close. 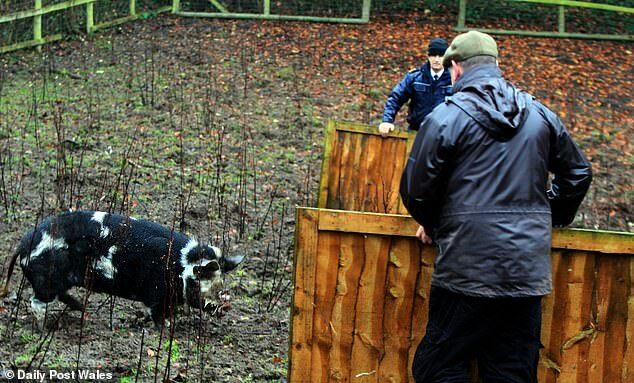 RSPCA officers removed animals including pigs, dogs, cats, rabbits and birds when they raided the property . Sheila Stewart, founder of the centre in Padeswood, Flintshire, North Wales, battled for three years to keep the centre open. 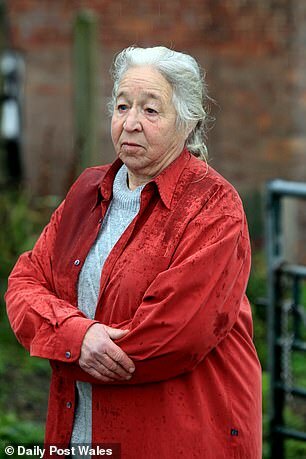 She said: ‘It was a shock, especially when he said the RSPCA was on the way to take away all the animals. Claims were made of dirty conditions and overcrowding in 2016 – but Ms Stewart called the allegations ‘unfounded’. In 2017, the centre had its bank accounts frozen by the Charity Commission as part of its investigation. A Charity Commission spokesman said: ‘We have an ongoing statutory inquiry into governance issues at Capricorn Animal Sanctuary, as part of which we appointed an interim manager to the charity earlier this year. RSPCA Cymru said it was ‘ready to offer any help the Charity Commission needs, including assisting with animals’. 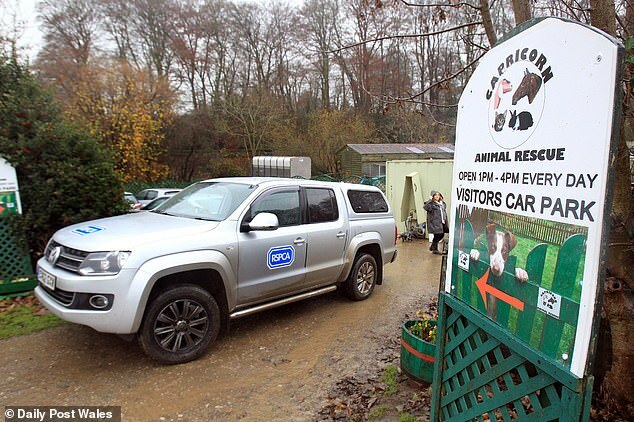 Space has now been made at other rescue centres in the area to take in the animals.